The most famous beauty from the northern highlands who caused a sensation in Manila was born Eveline Chainus Guirey in 1902 in Gumatdang, Itogon. She was the eldest of 10 children of Guirey, a well-to-do Benguet baknang (country squire) and Dakalay, an Igorot who went by her Christian name, Flora Pacalso. 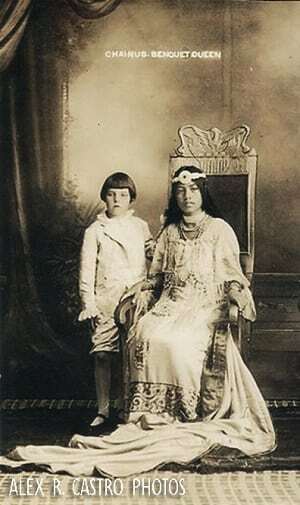 Like all young Christianized native girls, Chainus was schooled by missionaries at the Bua Public School near Baguio. In 1915, a Benguet Carnival was planned to promote the advancements made by the mountain region and to coincide with the great national fair in the country’s capital—the Manila Carnival. At just age 13, Chainus was selected to reign as the Benguet Queen, the youngest beauty ever in the history of the Philippine carnival. She became a major attraction of the fair, drawing crowds of up to 8,000 people. With her long straight hair, a morena complexion and a regal bearing, petite Chainus captivated Benguet with her official appearance, earning the admiration of the festival crowd. 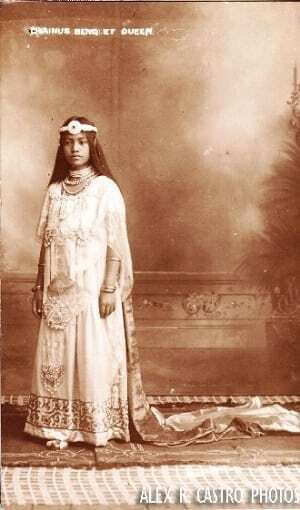 As part of her royal duties, Chainus was invited to go to the 1915 Manila Carnival with her court. 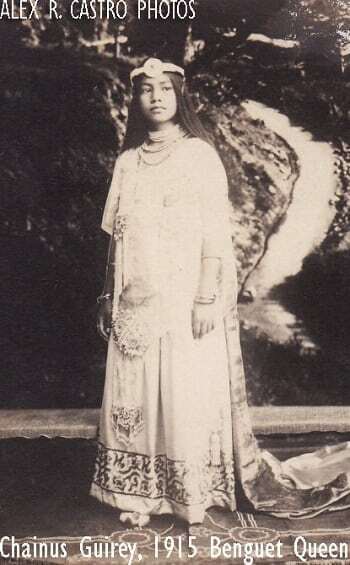 Her presence elicited much buzz as she came with her retinue of beauties wearing their traditional mountain dresses of green and purple silk and personal adornments of gold rarely seen by the Manila set. In her evening appearance, Chainus was a sensation as she slipped into a flowing gauze gown with a long gauze train. On her head was a unique tiara made of copper and silver plates with a precious ruby stone set at the center. In appreciation, the Philippine Carnival Association gifted her with a silver tea set. After her graduation from Bua, Chainus was handpicked by the school director, Mrs. Alice Kelly, to go to Manila to take up education at Philippine Normal School and later, a nursing course at St. Luke’s Hospital. Unfortunately, she contracted tuberculosis from which she never recovered. She died with Episcopal Bishop Florencio Mosher by her side. Schools were closed, classes were suspended and a large crowd—including VIPs like Mayor E. J. Halsema, Mt. Province Gov. Luna, Vice Gov. de Guzman, Chief of Police Joseph Keith and Jim Wright of the Trinidad Farm School—attended her funeral on Oct. 5, 1920, which was prefaced by a requiem mass. She was just 18 years old. A decade later, J.J. Murphy established a motion picture theater along Session Rd. and named it Alhamar-Chainus, in her memory. Contrary to a popular belief, Chainus is not the subject of a statue of a Benguet girl that stands in the Italian Garden of Camp John Hay, erected long before her death. 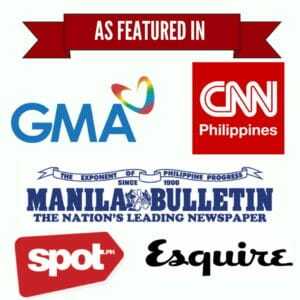 About the Author: Alex R. Castro is a retired advertising executive and is now a consultant and museum curator of the Center for Kapampangan Studies of Holy Angel University, Angeles City. He is the author of 2 local history books: “Scenes from a Bordertown & Other Views” and “Aro, Katimyas Da! 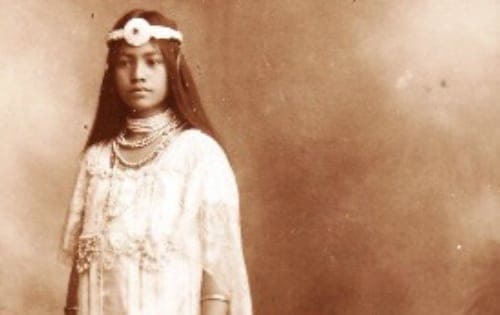 A Memory Album of Titled Kapampangan Beauties 1908-2012”, a National Book Award finalist. Halsema, J. (1991). E.J. Halsema: Colonial Engineer (pp. 181, 348). Quezon City: New Day Publishers.